National Academy of Sciences Building, 2101 Constitution Ave., N.W., Washington, D.C. 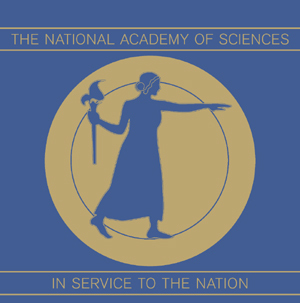 This permanent exhibition highlights the history and work of the National Academy of Sciences. Learn more about the Academy’s 1863 founding, its leadership, pivotal reports, and the history of its art, architecture, and recent building restoration project. Works of art by James Perry Wilson, Robert Berks, Cheryl Goldsleger, and Gregory Vershbow are featured in the exhibition, as well as original building blueprints from the 1920s.